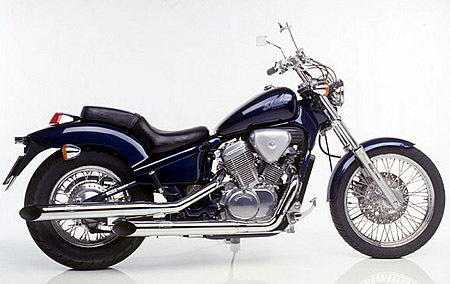 With this highly detailed 1988-1996 Honda Vt600c repair manual, you can do most service and repair at the comfort of your garage. So print off what you need and take it with you into the garage or workshop. This highly detailed digital repair manual contains everything you will ever need to repair, maintain, rebuild, refurbish or restore your 1988 1989 1990 1991 1992 1993 1994 1995 1996 Honda Vt600c.